So controversial (or not) opinion - it has been about 41 years since the last good killer shark film. 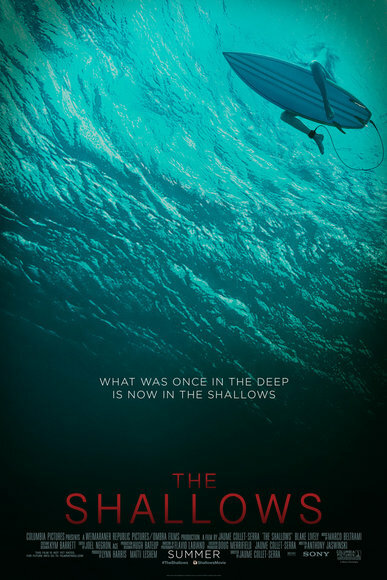 Whether or not The Shallows breaks that run is yet to be seen but this understated trailer certainly builds up the tension. The film stars Blake Lively, Óscar Jaenada, Sedona Legge. Jaume Collet-Serra directs.